Two networks have just announced a new drama for the upcoming season and they both will be starring a member from the popular group Arashi. One of the networks is Fuji TV, who finally lifted the secret about their next Monday drama. It's title is going to be 'Kagi no Kakatta Heya' and will star Ohno Satoshi as the protagonist. 'Kagi no Kakatta Heya' is based on a mystery novel by Kishi Yuusuke. It tells the story of an employee of a major security firm (Ohno), who is solving the mysteries related to cases that happened behind closed doors. His job is to find out how the perpetrator entered the locked room and how he managed to leave it under such circumstances. He's the best fit for the job, because he's personally obsessed with keys and locks and even goes as far as claiming that 'there are no locks that cannot be broken'. At first glimpse he looks like a calm and collected guy, but in the heat of solving the mystery behind a locked room he's burning with an incredible tenacity. He's an unconventional hero who is helping with cases one request after another. 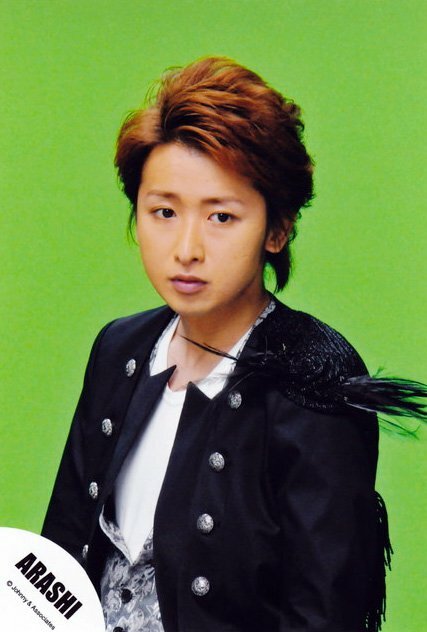 For Ohno this is not only going to be his first Monday drama starring role, but also his first starring role on Fuji TV in general. He's going to receive the baton from fellow Arashi member Matsumoto Jun, who is starring in this season's Monday drama 'Lucky Seven'. He commented, "It's been a while since my last role as a human being. You'll meet me behind closed doors!" 'Kagi no Kakatta Heya' is going to air every Monday at 9:00 pm.